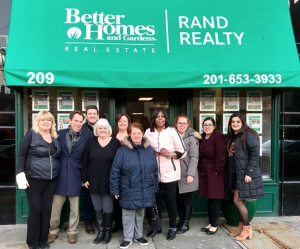 Congratulations to the Better Homes and Gardens Rand Realty Hoboken team, who just celebrated their First Anniversary. “We are committed to growing our team while maintaining our dedication, impeccable ethics and values. We vow to always BE Better,” she added. 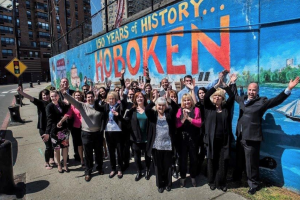 This year, Mary was named one of the Hudson County Women’s History Month honorees for “women who fight against discrimination.” This award acknowledges the courage, efforts and strength of women who work to fight against all forms of discrimination. 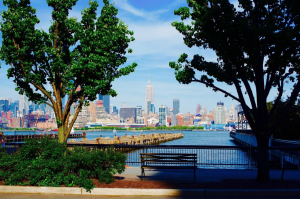 Featuring beautiful properties, a thriving economy, an urban feel and close proximity to New York City, Mary and her team are committed to Hoboken and the expansion of the Better Homes and Gardens Rand Realty Hoboken office there.